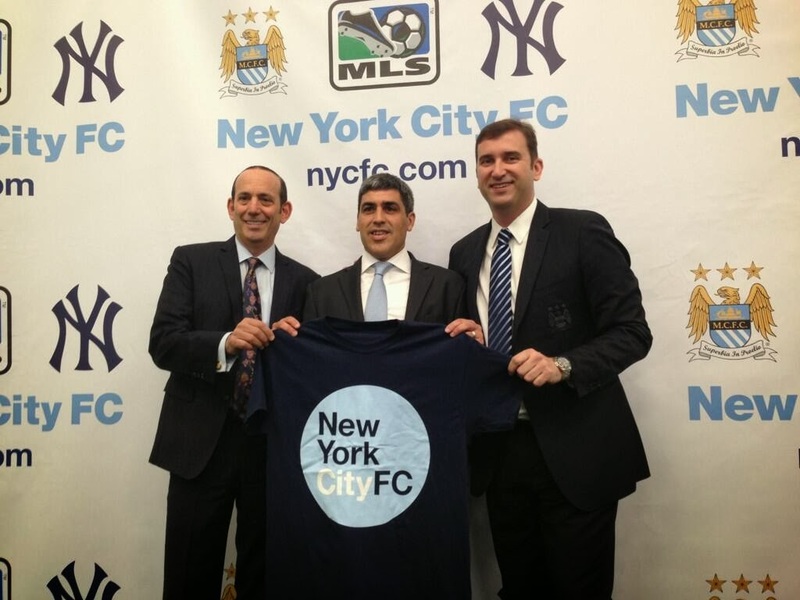 NYC is Blue: Retweet & Follow/Win a T-shirt! Really want one of those. I've entered; how about you?